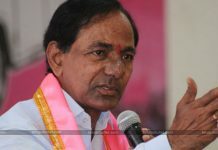 The Telangana CM KCR is not at all happy as his National dreams are completely getting shattered. His silence on the happenings in West Bengal explains everything. The entire State of West Bengal is currently in rage as its Chief Minister Mamata Banerjee sat for protest against the Central Government. It all started when the Centre sent CBI officials to arrest a couple of Police Officers in West Bengal. Mamatha bravely sent her home department and arrested the CBI officials in reverse and waged an indirect war with the BJP leader Central Government. As everything got intensified, the Centre is now pressuring Mamatha as it would set the Presidential ruling in West Bengal if she doesn’t obey to it. To extend his support, KCR’s arch rival Chandrababu Naidu is travelling today to meet Mamata to strengthen the third front. Still, the founder of Federal Front, KCR has chosen not to comment on this thing and sat silently. 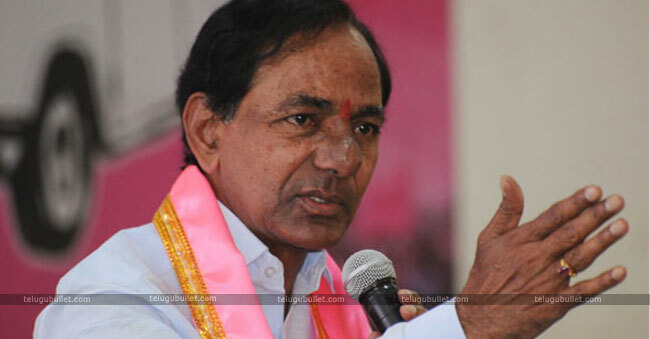 Experts opine that KCR lost it when he was not invited to any of Mamatha’s anti-Modi meetings. Also the fact that Mamatha giving priority to CBN is driving the Telangana CM crazy. 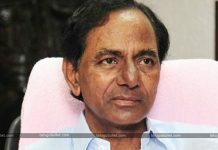 So, instead of trying hard to get some limelight, KCR is remaining silent and observing all the ongoing developments in National politics. Previous articleVasundhara Balakrishna To Foray Into Active Politics? 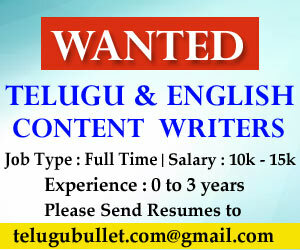 Next articleCan 2019’s Summer Repeat 2018’s In Tollywood?